hd00:12Space pink background with particles. Space gold dust with stars. Sunlight of beams and gloss of particles galaxies. Seamless loop. 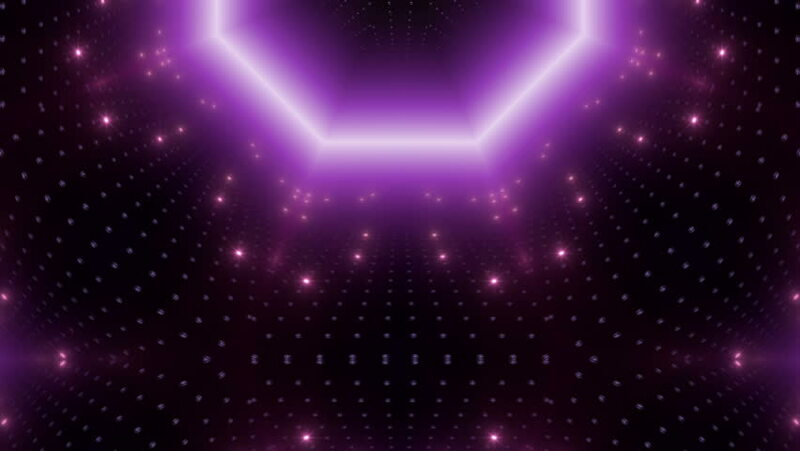 hd00:11Animation violet background with rays and sparkles stars on black background. Abstract animation background with lens flare. VJ Seamless loop. hd00:11Motion pink background light stars and particles.Space background with spinning camera. VJ Loops animation. hd00:11Abstract pink background. Animation background with rays and sparkles. VJ Seamless loop. Set the video in my portfolio.